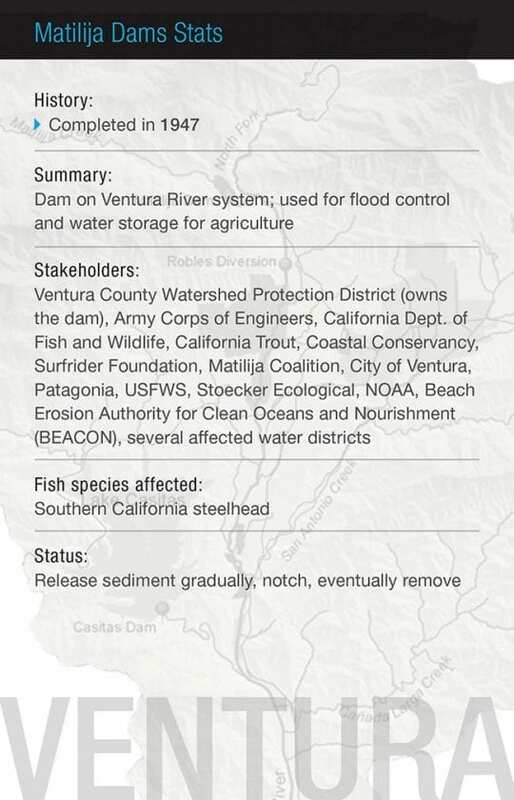 Southern California Region | California Trout, Inc.
"We're committed to recovering Southern steelhead with a headwaters-to-ocean approach. 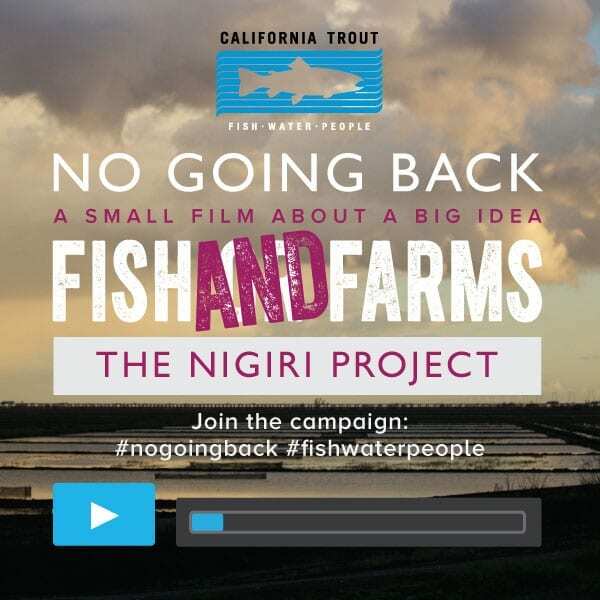 The resiliency of this native fish to persevere and adapt gives us great hope and optimism." 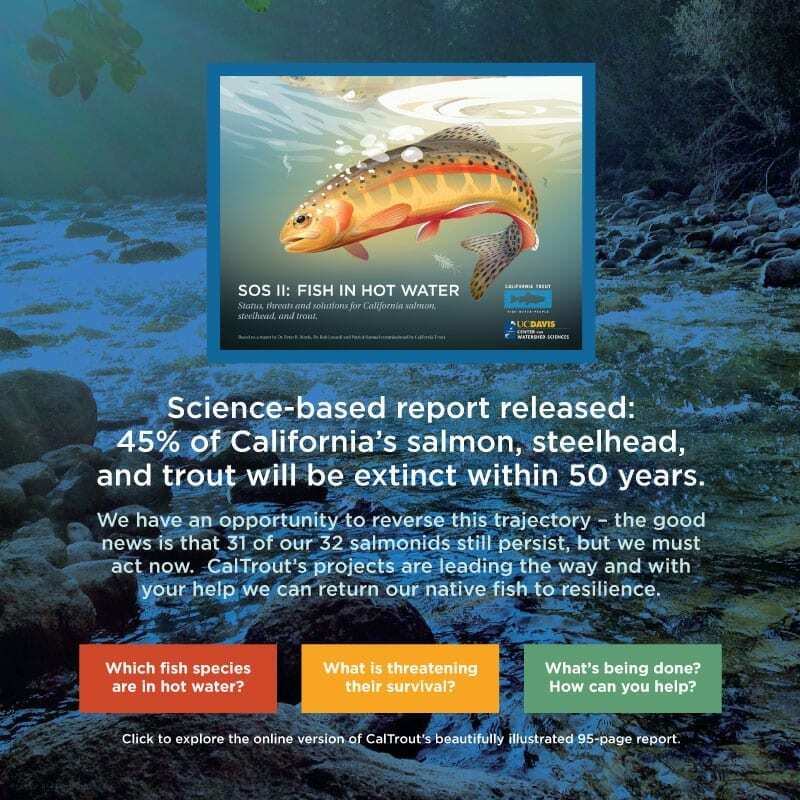 South Coast Director, Sandra Jacobson, Ph.D.
Sandra is the South Coast Steelhead Coalition Coordinator working with Coalition participants to recover endangered steelhead and restore their habitat in Southern California. 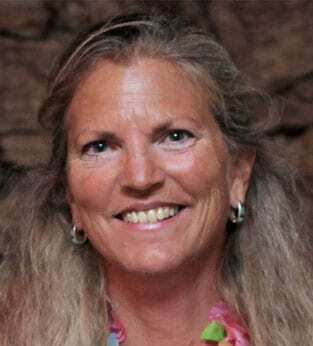 Sandra brings to this conservation effort a background in experimental and applied biology, strategic planning and project management in academics and industrial R&D, most recently in the renewable fuels sector. 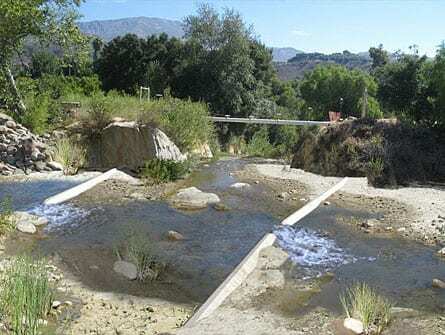 With a doctorate in genetics and a penchant toward science-based conservation, Sandra worked as project manager of the collaborative large-scale trout population genetic study completed in 2014 to identify native trout populations of coastal steelhead lineage in Southern California. 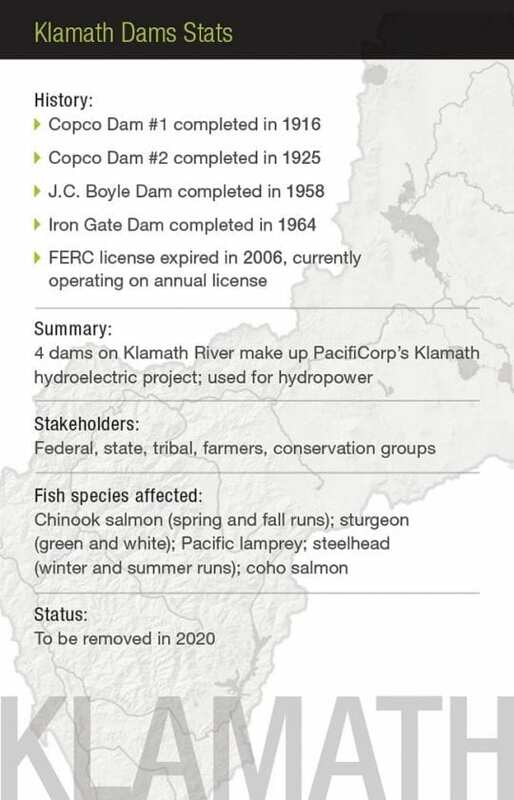 She now works with Coalition partners to preserve and expand these remnant populations. 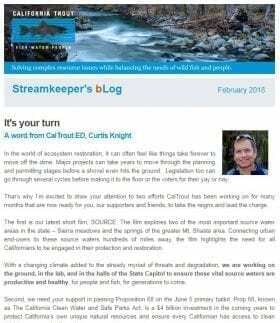 Leverage CalTrout’s sustained presence in SoCal to increase awareness of state water issues amongst Southern California legislators, establish legal precedent on important statewide fish and water issues, establish CalTrout as a leader on state/local fish and water issues, and empower local groups to restore Southern steelhead habitat. 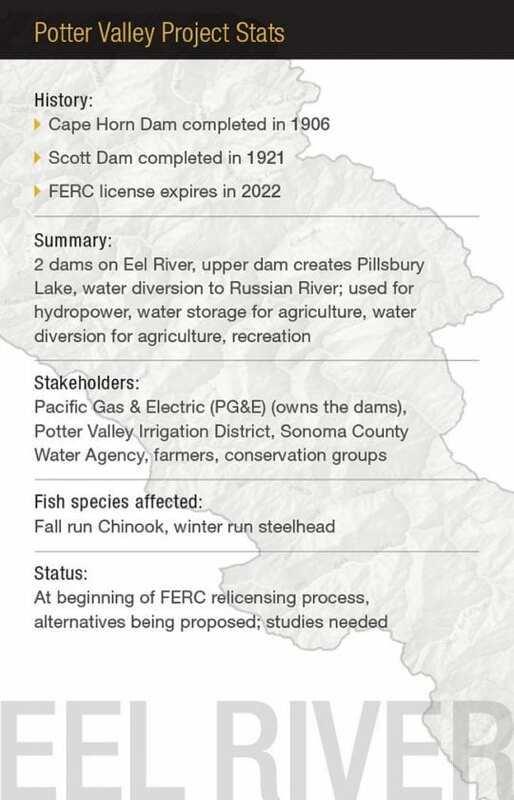 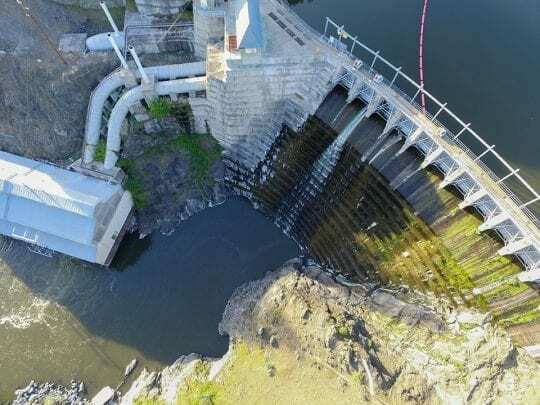 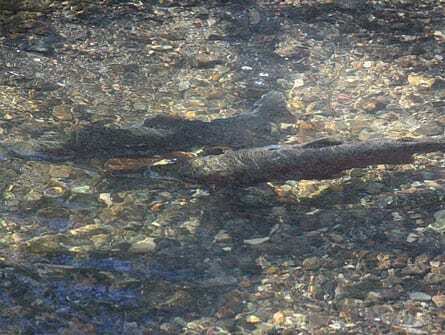 Sadly, dams, water diversions, development and poor water quality have drastically reduced – in some cases nearly wiping out – the area’s steelhead populations. 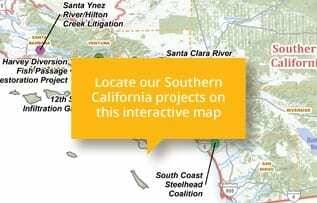 And coastal Southern California has all but disappeared from many fly anglers’ radar screens. 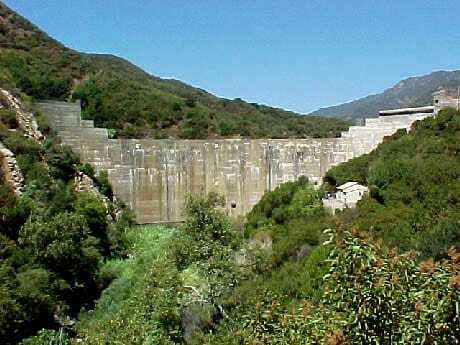 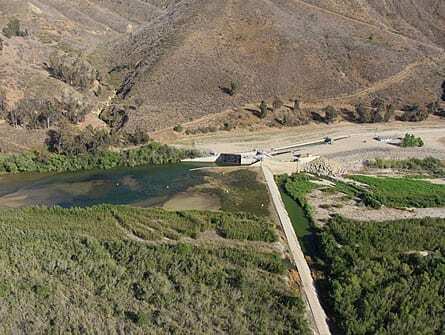 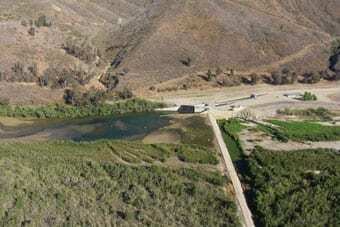 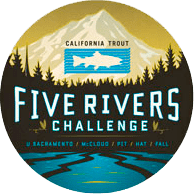 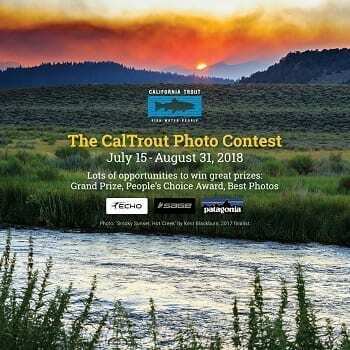 Recognizing this dire situation, a number of diverse groups, including CalTrout, formed a coalition in 2000 – The Southern California Steelhead Recovery Coalition. 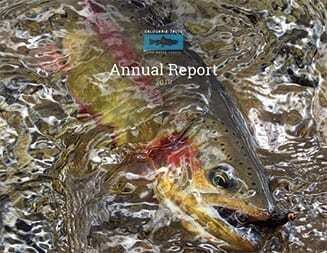 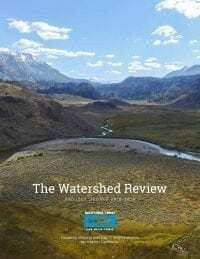 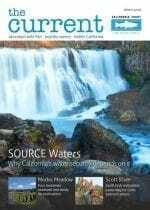 In 2012, CalTrout, with funding from the California Department of Fish & Wildlife, formed the South Coast Steelhead Coalition and the Santa Clara River Steelhead Coalition. 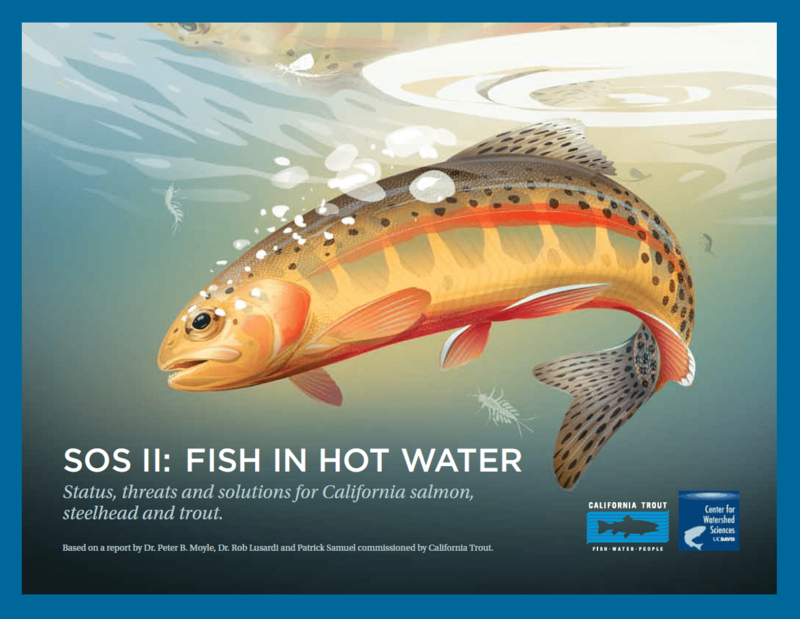 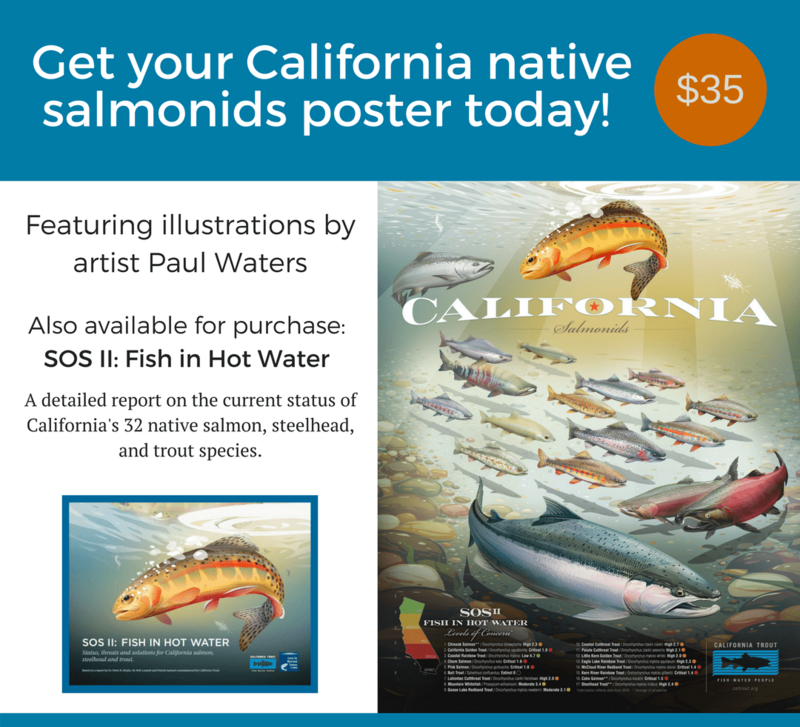 The Coalitions are focused on arresting and reversing the decline of Southern California’s anadromous fish populations.